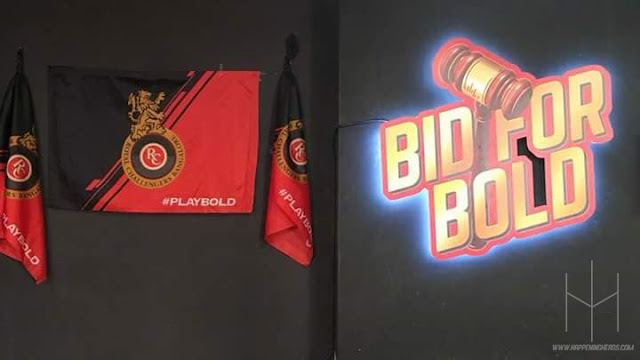 The Royal Challengers Bangalore Team 2018 promises to be a lot more balanced and stable this time around, credits to the hot picks from the experts at IPL Auctions 2018, which took place in Bengaluru. After retaining Virat Kohli, AB de Villiers and Sarfaraz Khan, RCB bagged 21 players in the IPL Auctions - spending Rs. 48.85 crore in total. Their most expensive purchase turned out to be the England all-rounder, Chris Woakes which costed them a whooping sum of Rs. 7.4 crore. Must say, the Royal Challengers Bangalore Team 2018 has everything what it takes to lift the IPL 2018 trophy. Hope they make this edition of Indian Premiere League count for their fans, who are eagerly waiting for this moment since 10 years!